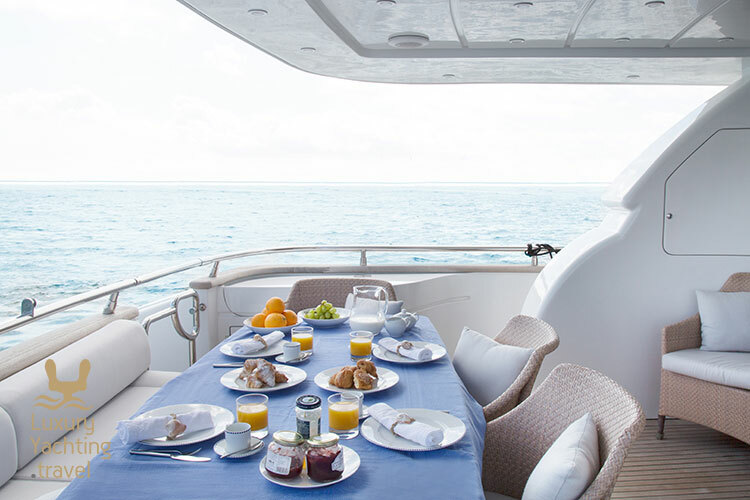 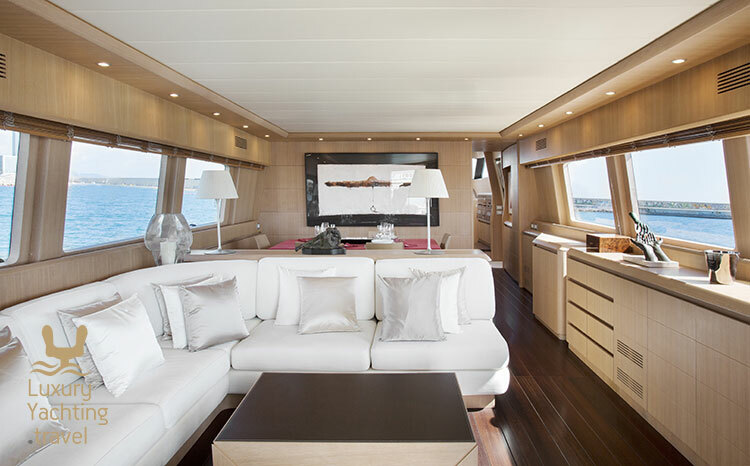 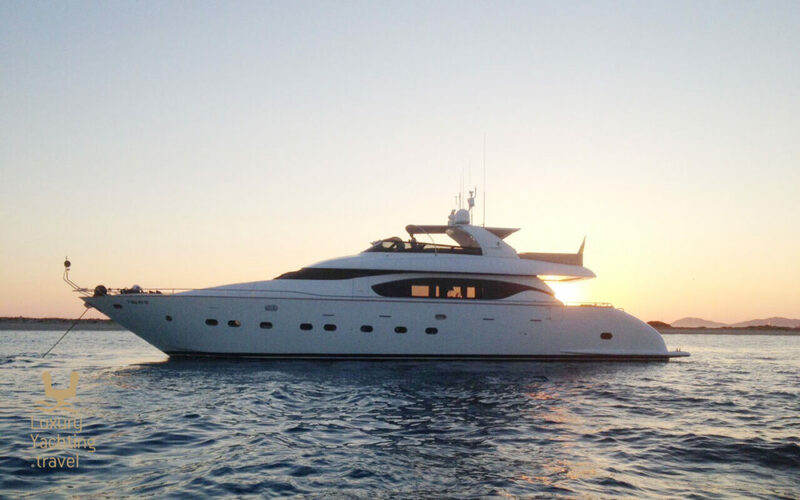 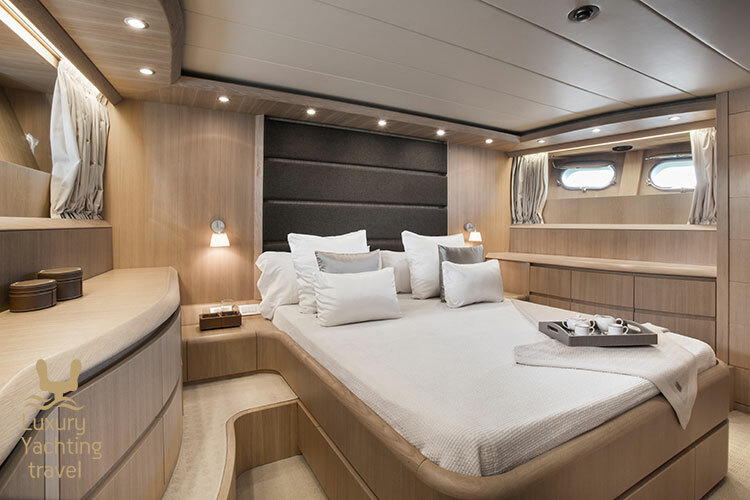 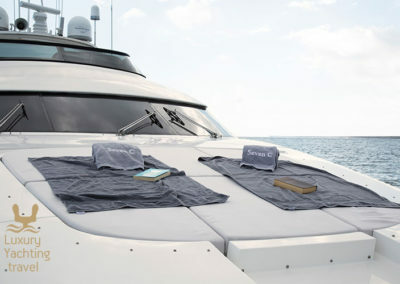 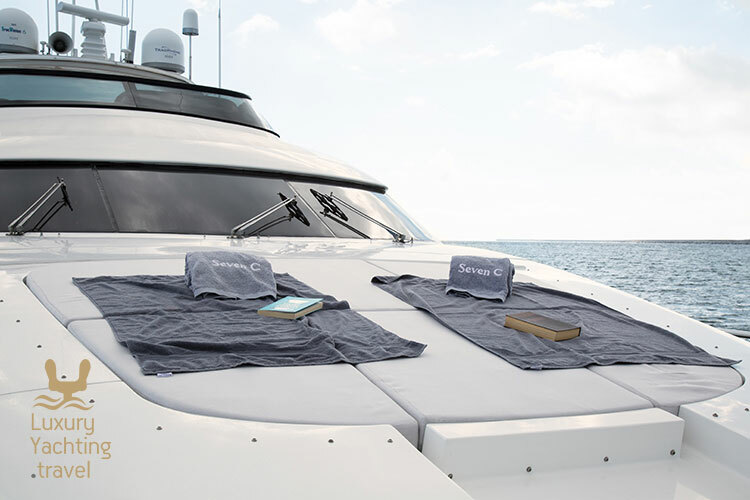 This 28m Maiora is an Italian super yacht that is stylish and contemporary with spacious indoor and outdoor areas, ideal for chartering in Ibiza on the Balearic Islands. 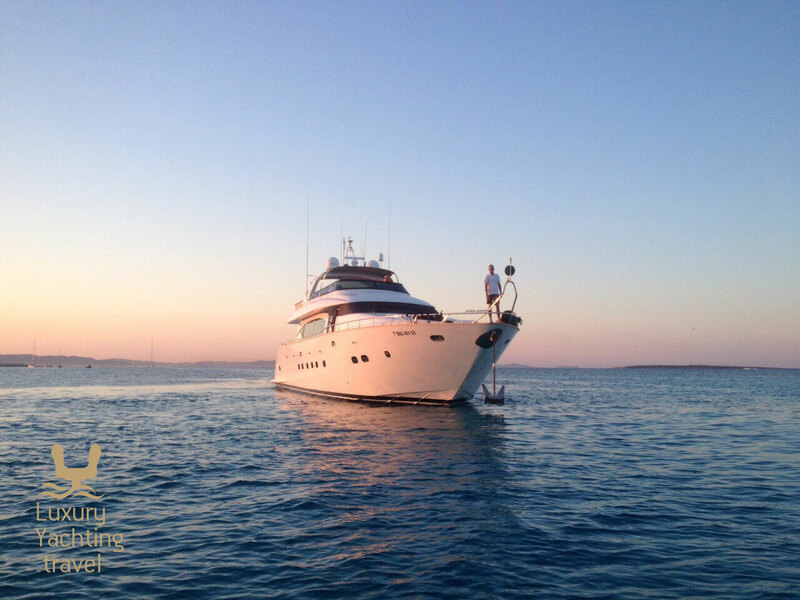 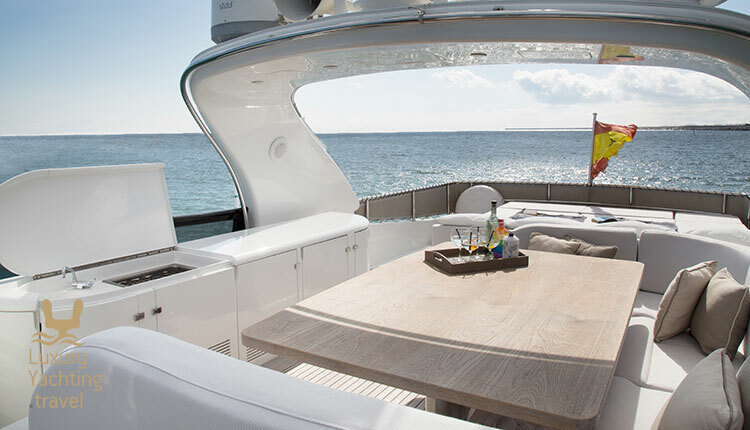 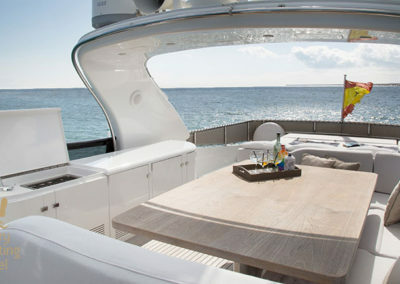 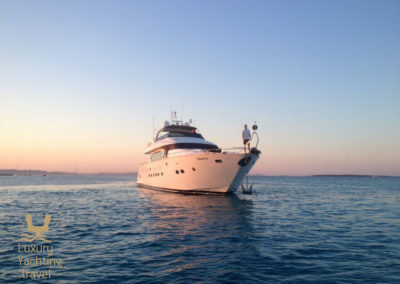 Enjoy fantastic sunsets with a cocktail on the fly bridge of this magnificent yacht. 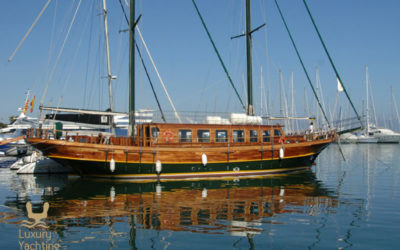 In summer her homeport is Marina Botafoch, and Barcelona during for the rest of the year. 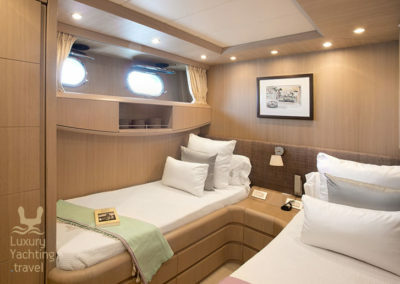 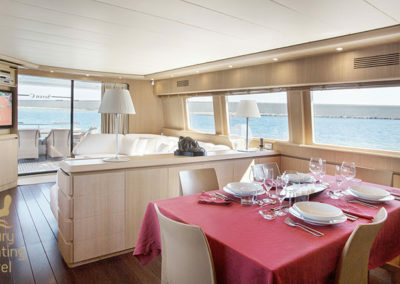 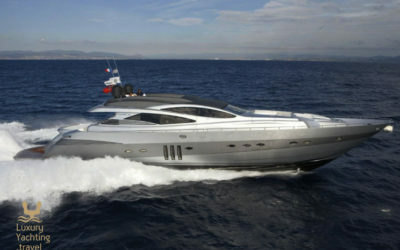 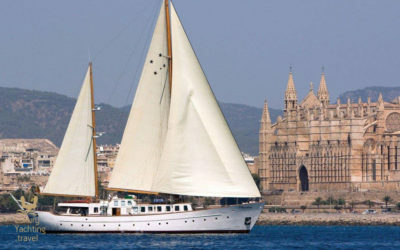 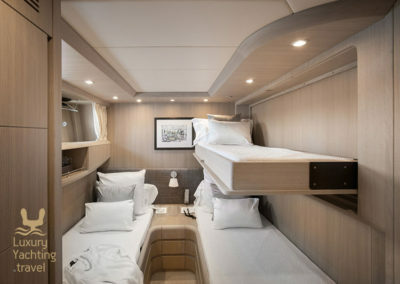 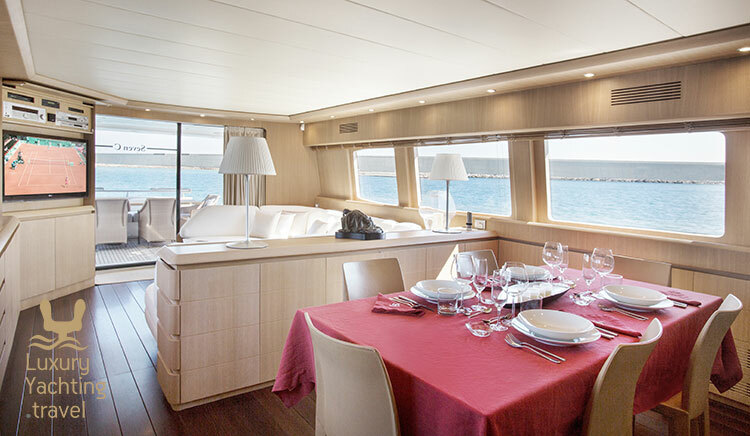 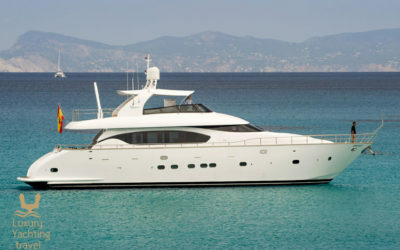 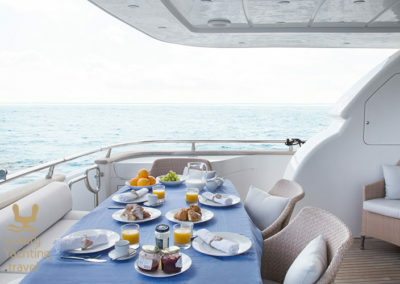 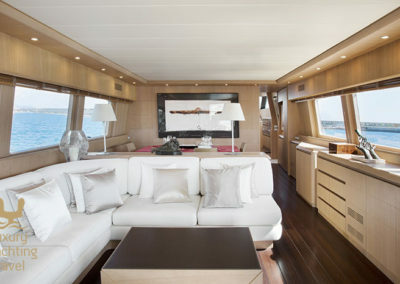 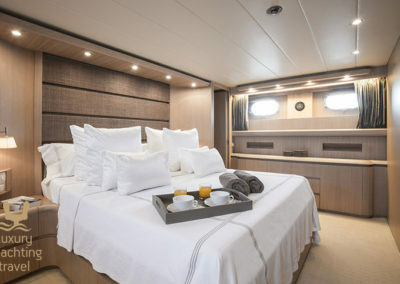 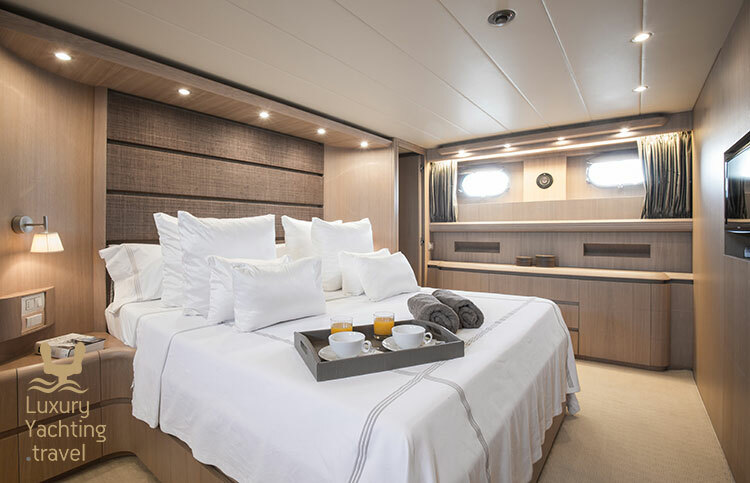 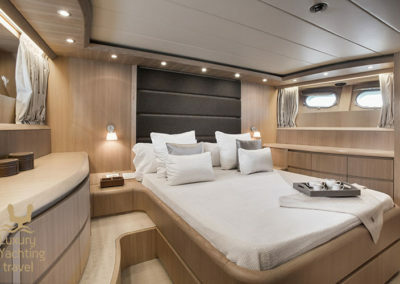 Her crew consists of three experienced professionals, who have extensive experience sailing around the Balearic Islands. 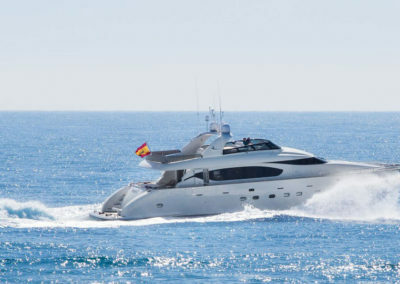 The Seven C operates in Ibiza, in the Balearic islands and in Barcelona area.